Vaseline is a very popular product for both – kids as well as adults and is used to make the skin soft as well as for diaper rashes and for cuts and burns. It was invented by Mr Robert Chesebrough in 1859 and was initially called Wonder Jelly. However, Mr Chesebrough wanted to Patent it and hence he chose the combination of the words Water and Oil in German and Greek respectively to patent it as Vaseline. And what a wonder Vaseline has been since the ages!! 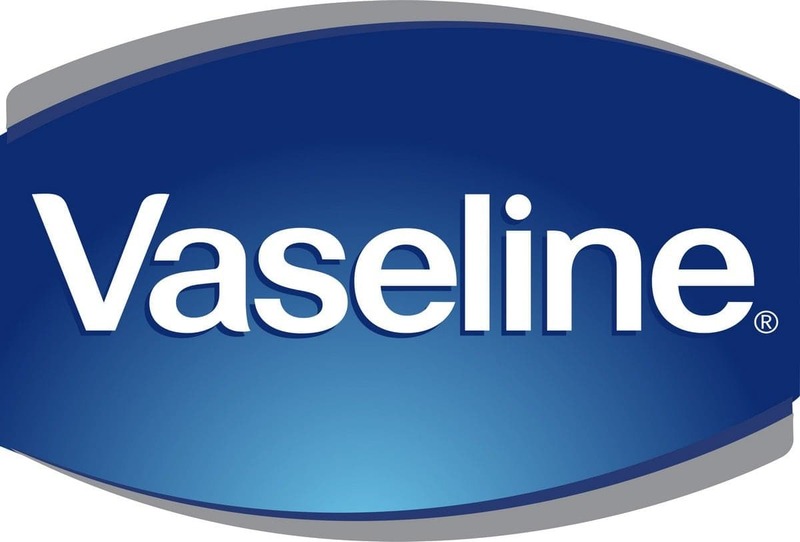 The core product of Vaseline is a petroleum jelly which is most commonly used. The brand Vaseline has become generic for Petroleum jelly so that instead of calling it as petroleum jelly, people just call it as Vaseline. That’s the popularity of the brand name. 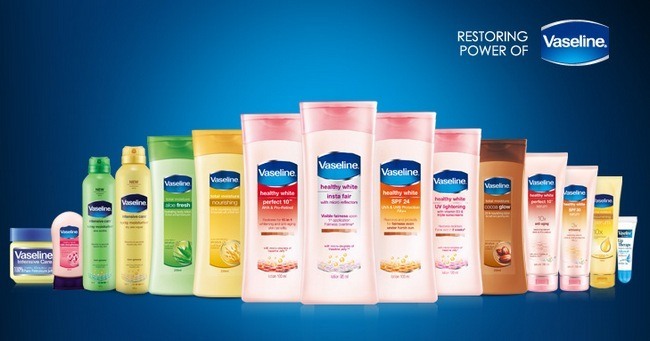 But lately, since the acquisition by HUL, Vaseline has expanded into several skin care product lines looking at its already flourishing brand equity. 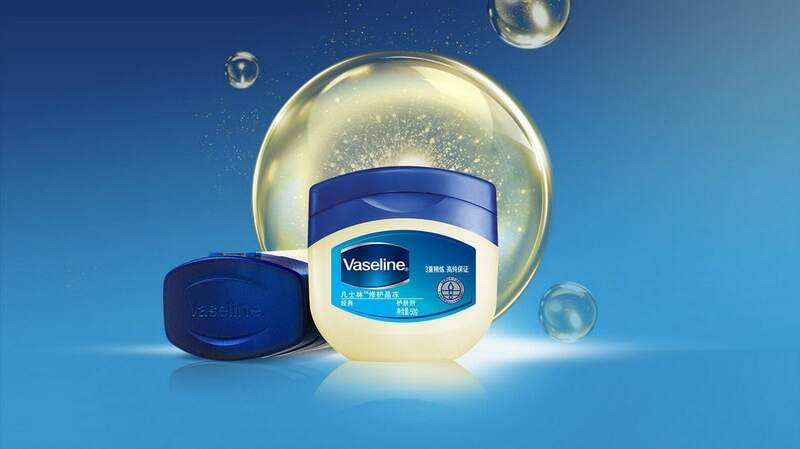 Brand recall is high – Vaseline has been around since 1859 and very few brands can boast of such an ancient heritage. It has soothed skin since ages and has perfected the art so it is loved across the globe for its abilities. Thus, it comes as no surprise that the brand recall is high. The brand is generic for Petroleum jelly. Need level product – Petroleum jelly is almost a need level product especially to control skin burns, during cold weather, or even during dry weather. There are various uses of Petroleum jelly and it plays a major role in skin conditioning. So it is found present in each household, stored in the bathroom or in the medicine cabinet as a safety measure. Strong distribution and Presence – On the latest count, Vaseline was present in more then 70 countries and there were more plans on expansion because HUL knows that developing countries need more products and they are the ripe markets to supply products to. Product expansion plans are on track – Vaseline was initially in very few products such as petroleum jelly and one or two supporting products, but today it has at least 15 different products in its product line and as you go in different countries, you will find that the products will vary. Thus, these product expansion plans are positive signs for Vaseline. 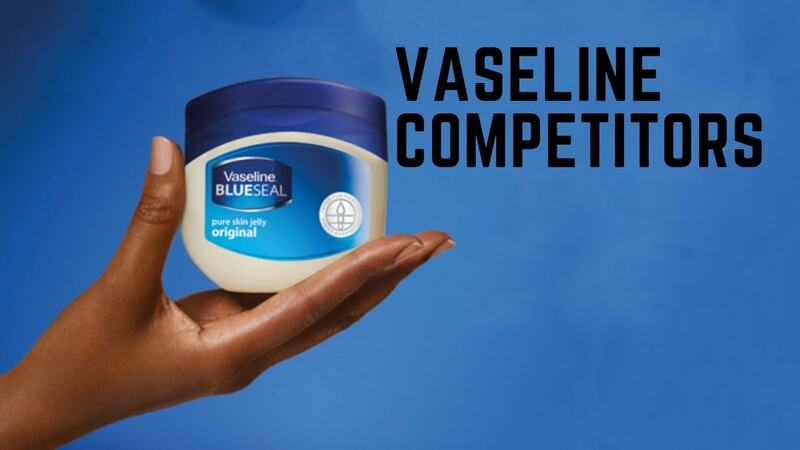 Competition for core product is low – Vaseline being almost a generic brand, there is no other brand which has come close to the popularity of petroleum jelly as Vaseline has. Nivea and Vaseline are in fact close competitors of each other. But where Nivea is limited in its ability as a cold cream, Vaseline has multiple uses and can also be used as a diaper rash cream. Because of its multiple uses, the competition for the core product of Vaseline is very low. Vaseline has used its strength smartly – Vaseline is a skin care brand which has focused exclusively on the skin and not on anything else. Its various products are launched smartly and once a customer purchases one brand of Vaseline and likes it, he or she will be hooked as there are a lot of connected skin care products in Vaseline. Expansion is in very competitive segments – Although the core segments of Vaseline are strong, and the brand equity is stronger, the expansion is going to be in segments which are saturated as well as over competitive. 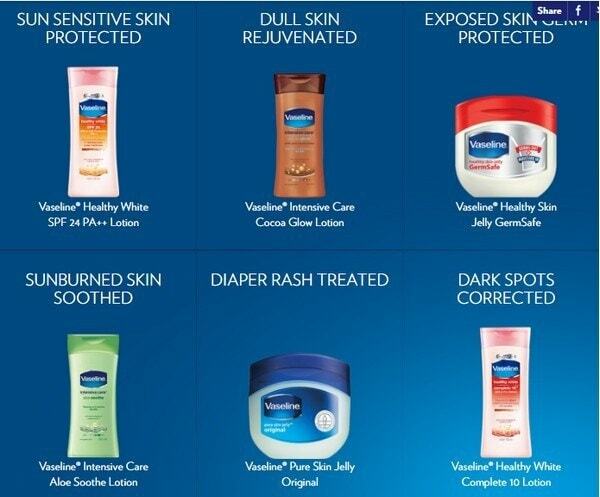 There are N number of brands such as Nivea, Johnson and many others present in the Skin care segment. Counterfeit and trademark infringements – Vaseline faces the problem of counterfeiting and trademark infringement in several countries and it is not able to control the same. Petroleum jelly is easy and cheap to manufacture, due to which its counterfeiting is easy as well. Marketing communications is poor as compared to competitors – Where competitors have strong communications because of their products being sold throughout the year, communications from Vaseline are sporadic and not always continous. 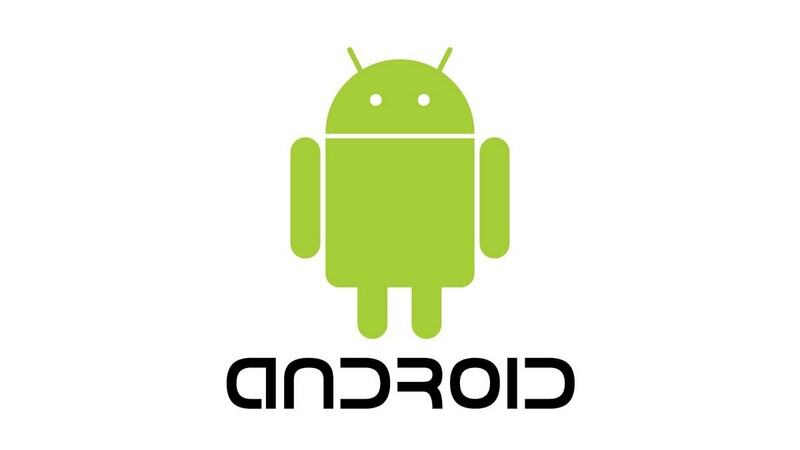 This creates a problem in the pull of the products other then its core products. Increase marketing communications – As the skin care segment is competitive, Vaseline needs to increase marketing communications manifold so that it can take on this segment. 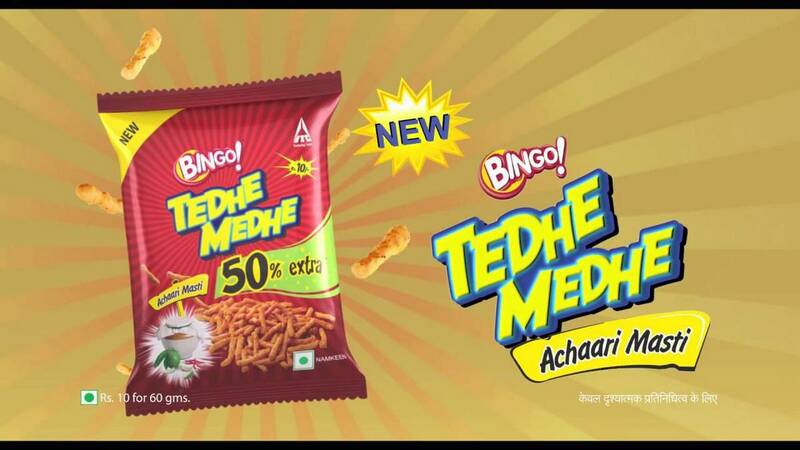 Although competition is high, consumption of this segment is high too. So the winner takes a lot of rewards for their investments. Differentiated products – Vaseline has the right people in its R&D department to drive innovation and Patents and to bring in products which shake the market to its core. These innovations and patents can take Vaseline to the forefront of the skin care market and can make more cash cows for the brand thereby generating a lot of revenue for parent company – HUL. Lack of revenue around the year – Because of the very nature of the core products, Vaseline revenues are skewered around the year and might be varying seasonally. Most likely Winter season is the time when the Revenue will be he highest. 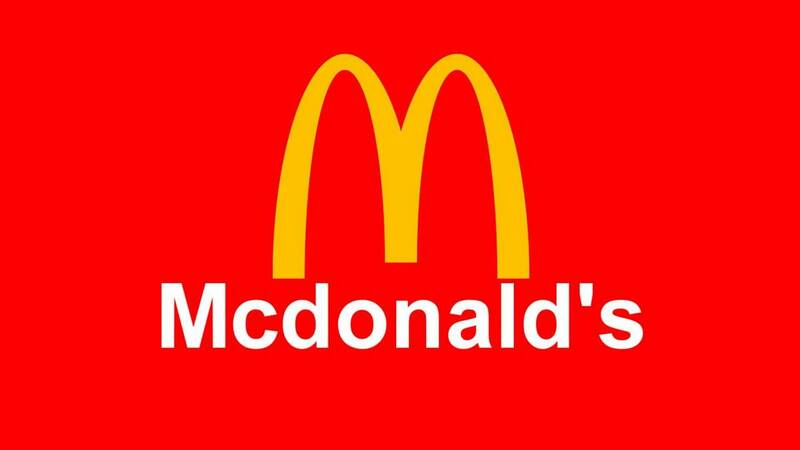 This lack of revenue would be affecting operations. Few brands but less scope of expansion – There are very few brands competing with Vaseline petroleum jelly. Nivea and Johnson and Johnson are two of them. 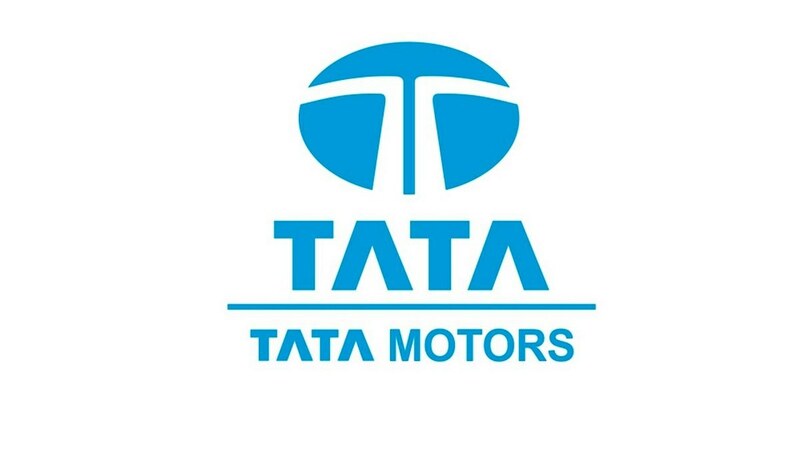 But the scope of expansion of the product itself is limited as there is no innovation possible in the core product.